Moving home is a stressful time. There’s a plethora of things to think about and do, and it’s almost impossible to remember absolutely everything, which leads to last minute scrambles to get everything finished. You’ve probably written out a to-do list that consists of things like padding out glassware so it doesn’t break during the move, and making sure that your child’s favourite teddy doesn’t end up being packed somewhere that you’ll never find it. However, there are some things that simply don’t spring to mind straight away, so take a look at this handy to-do list and make sure that these items are added to yours! 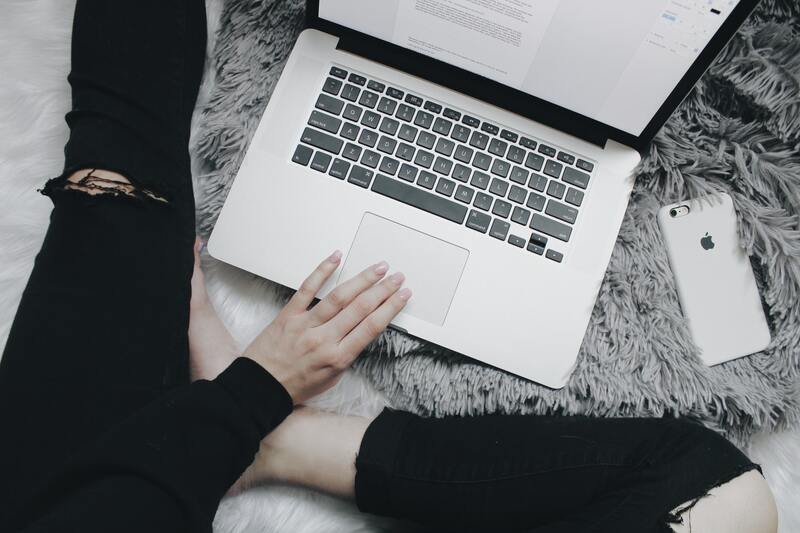 When you’re moving home, it’s important to let your internet provider know in plenty of time because the transfer of address isn’t instantaneous the day you move. Once you’ve got a date to move, give your provider a call so that they can arrange for your internet to be ready and waiting for you when you move in. It will save any upset once you’ve settled in the other side! The service usually takes around three to five days, so make sure you let your provider know so that they can sort the transfer for you! If you work from home, you will need to give your business clients plenty of notice for your move. This can be a problem, especially if you accidentally forget to alert some of them. A great solution to this problem would be to hire a cheap business address for your home business, which would allow you to have a virtual office and no longer need to worry about where your business post is heading! Virtual offices are also useful for licensing your business properly as you’ll have a solid address to register yourself with. You will also be able to save time and money on administrative work because you will get a receptionist to answer calls and do the boring admin work that you hate so much! If you’ve got children and you’re in a rented property, you will know all too well how they hide mess that they have made. Make sure you check every nook and cranny to make sure that when your property inspection rolls around that you’re not landed with a massive cleaning bill or lose your deposit that you were hoping to get back. This includes places like the underside of kitchen and bathroom taps! Take a look at this handy list on how to clean your rented home when you move out so that you don’t miss a trick! Moving is hard work without the added annoyance of trying to cart food around that ideally needs to be refrigerated or in the freezer. In the weeks leading up to your move, make sure you’re using up as much food as possible to avoid this drama! Try and plan out some weird and unusual meals so that everything gets used up and you don’t have to throw anything away! Of course, products like dry food are fine to transfer because they’re not at risk of perishing during the journey. Don’t forget to have some money ready to stock up your fridge the other end! Many people also use moving day as a great excuse to order a take away and enjoy their first night in their new home with a delicious and naughty treat! Finally, there’s nothing worse than having moving day approach and realising that you’ve not asked anyone for some help with your move. 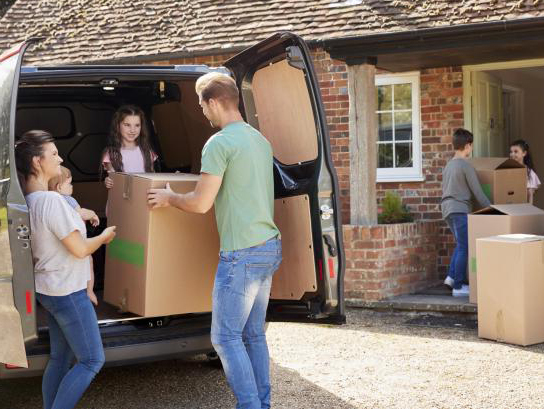 Rally the troops with the promise of a pizza and a few drinks later that evening and you’ll soon find yourself with a small army ready to help make your move smoother! If you’re struggling to find people who are able to help, you could hire a moving company like M25 Movers to do all of the work for you. Perfect for those who still have to attend work during moving times. Some companies even come and package your belongings too, so it’s definitely something to consider! Were any of these items on your list? If not, make sure they are added so that your move can be as stress-free as possible and you can look forward to enjoying this new chapter in your life. Good luck with your move!